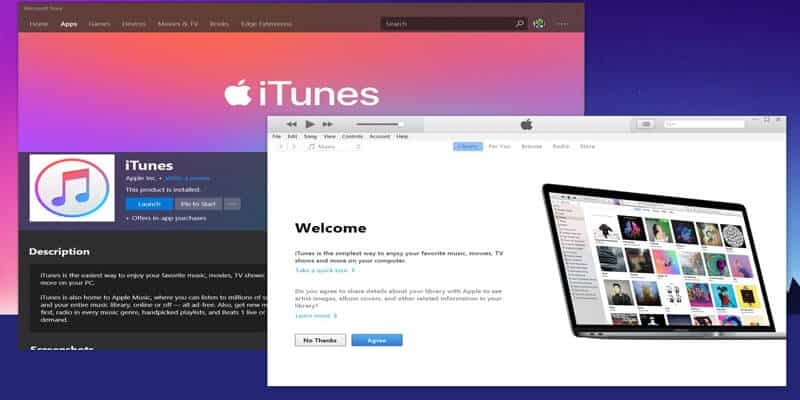 iTunes is available around the globe, and on many occasions, users need to create Apple account. The problem is, these are usually tied to your home country via your address. This might seem rational, but having a US iTunes account can bring many benefits. However, there are a couple of drawbacks of how to create, and to maintain a balance on one. Here we’ll take a look at how to create one, how to maintain a balance, and what the benefits are in having an iTunes USA account. Setting up a US iTunes account can open the doors to cheaper music or movies which aren’t available in Australia, or are more expensive. This is down to apps defaulting to your home region and can include apps for Netflix, HBO, Hulu etc. because there are many as the content which is Geo-blocked. All this is on top of the inflated prices it costs for some apps or for music downloads in Australia, or any other country outside of the USA. Start Apple iTunes (if you already have an account), make sure you are logged out. Scroll to the bottom of iTunes. There you’ll see an Australian flag (or the flag of the country you’re in). Next, you find anything free inside iTunes. This might be an App, Audiobook, a TV Show episode, etc. In the top left corner of iTunes, you’ll see a drop-down menu. Click it then select TV Shows. Next, look for free TV Episodes in the menu on the right side of the screen and click on one. Click on any of the listed shows in the free TV episode section. Find any TV episode which has a “Get” button next to it. Click the “Get” button. Enter an email address for your Apple ID. (Make sure it’s NOT associated with another iTunes account. Also, make sure it isn’t a ‘.com’, or a ‘.com.au’, ‘.co.uk’ or anything similar. Create and verify your new password. Click the checkbox for the terms and conditions. Now, you need to enter your personal information & create your security questions. Once done click the ‘Continue’ button. Next, you’ll be prompted to check the email sent from Apple which includes the verification code. Go to your email inbox to retrieve the verification code. Your account is now created, and you can log into iTunes. As you can see from the above instructions, they went to create iTunes account without credit card. 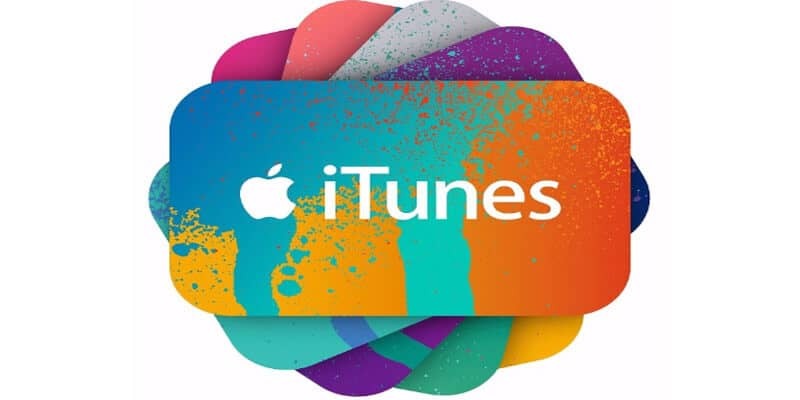 The easiest way to fund your American iTunes is by using US iTunes gift card. These can be purchased on eBay, or you can buy iTunes cared online from internet stores easily, although if you have a code which doesn’t work, then you have little security of getting a refund. If you have friends or family in the US, it is much easier, safer and quicker asking them to purchase an iTunes voucher on your behalf. When you have your code, all you need to do is head back to the US iTunes Store & click the Redeem link. Next, enter your Password for your US iTunes account login. Now just type the iTunes card code in the box, then click Redeem. Your iTunes account is now funded. Update: With the use of a US company like carddelivery.com you can purchase the US iTunes gift card yourself, and they will email you the code. They accept PayPal, so it is a straightforward solution. This could be down to you being outside the US although you have signed up for a US account, it is nothing to worry about when using a VPN and is an easy fix. Here are things to check to eliminate any other areas which cause the problem. Check the System Status – Aussie iTunes might be working, but this doesn’t mean the US iTunes is up and running. Updated software – be sure all your software is up to date. On occasion, the date and time can fall out of synch. Make sure it is set accordingly or set it for automatic. All the steps are straightforward in creating a US iTunes Account in Australia. There you can see the full wealth of content which is available for purchasing, viewing or downloading. Using a VPN changer can make the entire process more manageable, and they do this by masking your Australian IP address and changing it to an American one. All the way from registration to browsing the iTunes store becomes much more accessible. The hardest part on your side is. 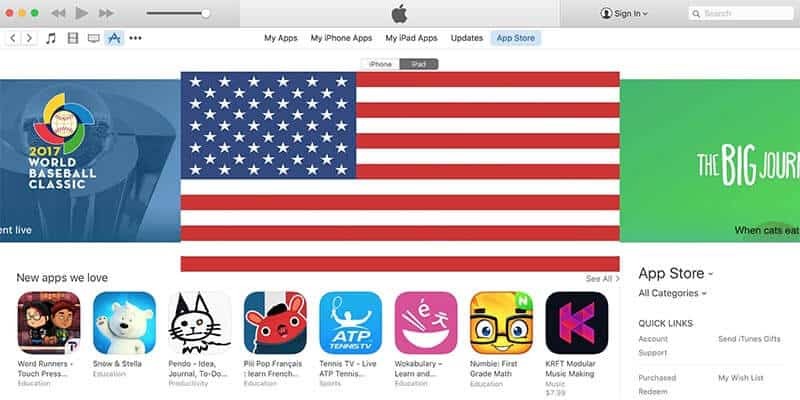 To be sure of is to open iTunes account for America rather than your Australian account. 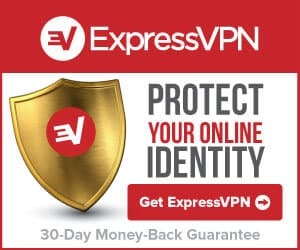 These VPN’s can make your connection safe for financial transactions and convince iTunes all your apps are American, but they can’t remind you to open the right account. A little of the responsibility will still fall on your shoulders. Do that, and you can spend countless hours browsing the millions of available songs in the US store of iTunes.